Citroën will showcase its products on a completely redesigned stand at this year’s Geneva International Motor Show. With six models launched in Europe in less than two years, Citroën has a new range with a previously unseen consistency in terms of positioning and design. New Berlingo – the third-generation of an automotive icon – offers original, simple, functional styling, and makes its world premiere at the Geneva Motor Show. 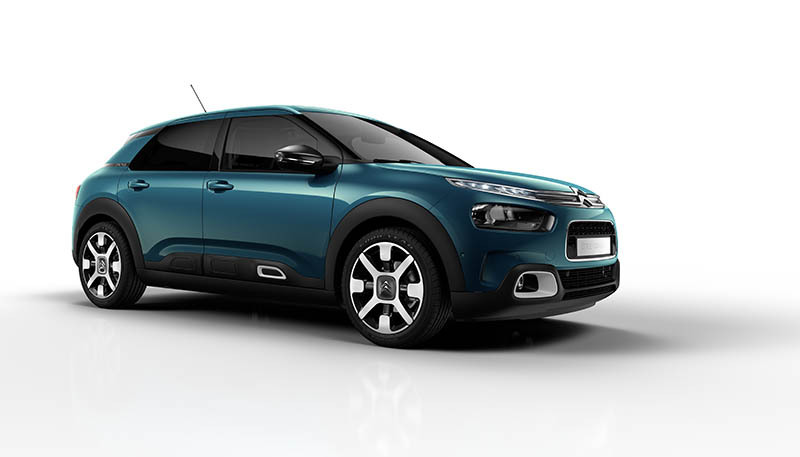 New C4 Cactus – the ultra-comfortable, fresh-looking hatchback – will also be on display, as the first model in Europe to feature Citroën’s new suspension system with Progressive Hydraulic Cushions™. 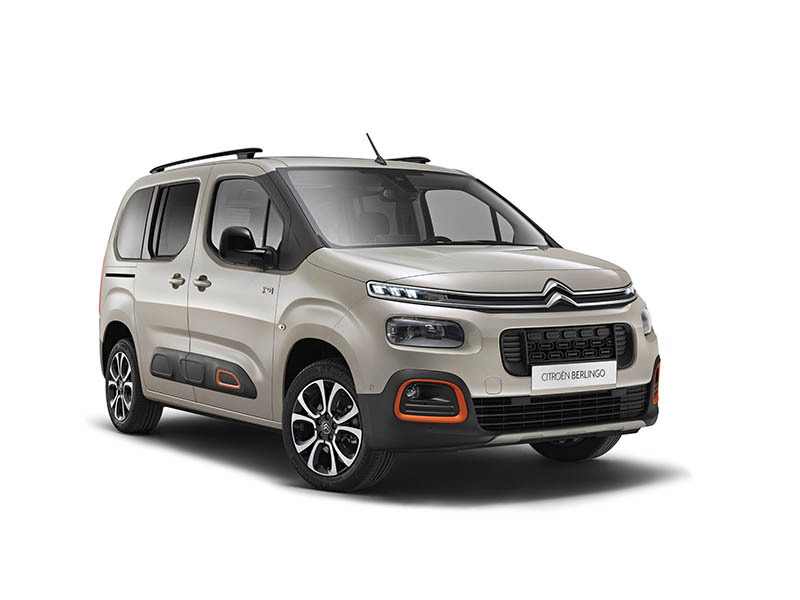 The Citroën brand will also confirm a change to the SpaceTourer name for all of its MPVs, replacing the Picasso nomenclature. The 88th International Geneva Motor Show will open its doors to the press on Tuesday 6 and Wednesday 7 March, and to the public from Thursday 8 to Sunday 18 March. Citroën will present its modern, assertive and fully coherent range on a new 1,100m2 stand at the Geneva International Motor Show 2018. The new display area has been designed to illustrate the new ‘look’ of the Citroën brand and the product offensive currently being deployed. All of the latest models draw on the brand’s DNA, sharing a bold design with a unique character and overall comfort inspired by the Citroën Advanced Comfort® programme.